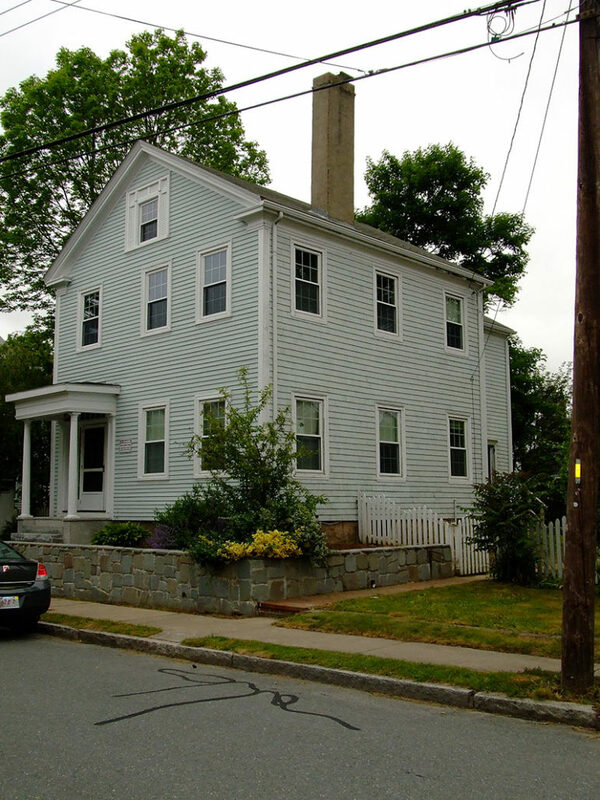 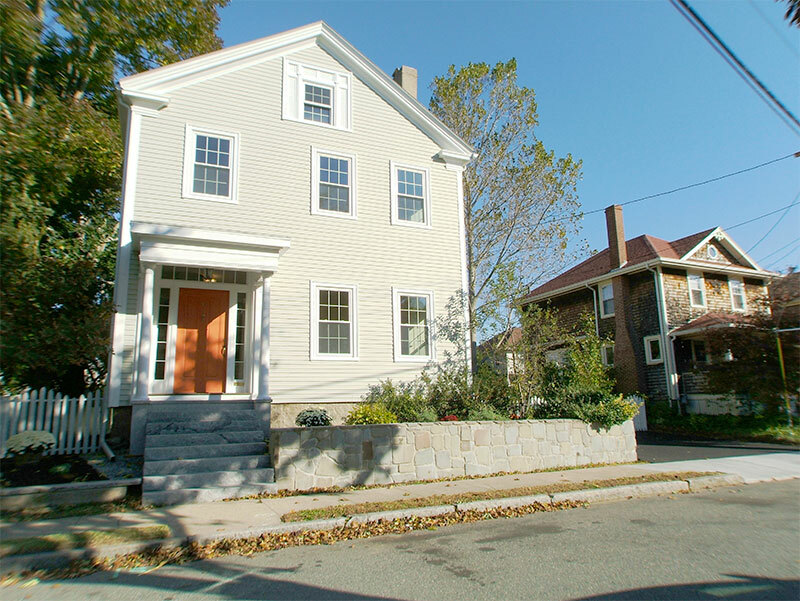 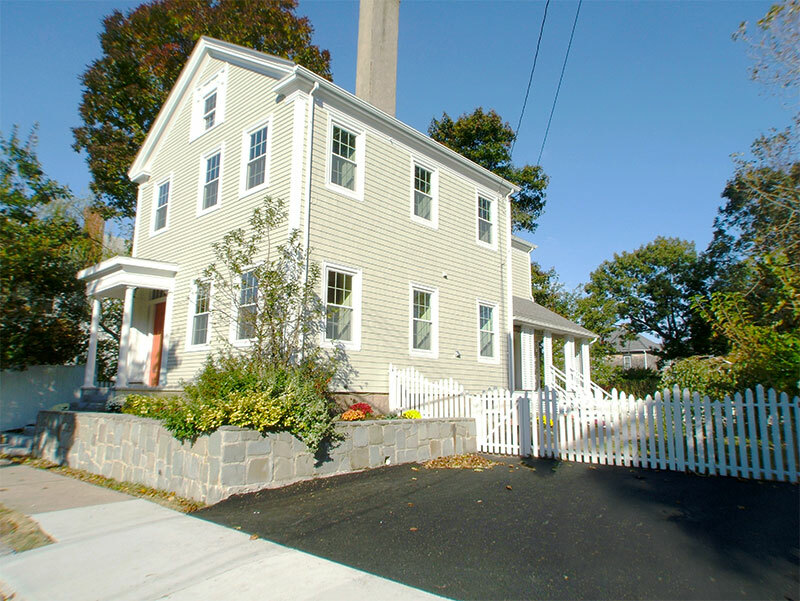 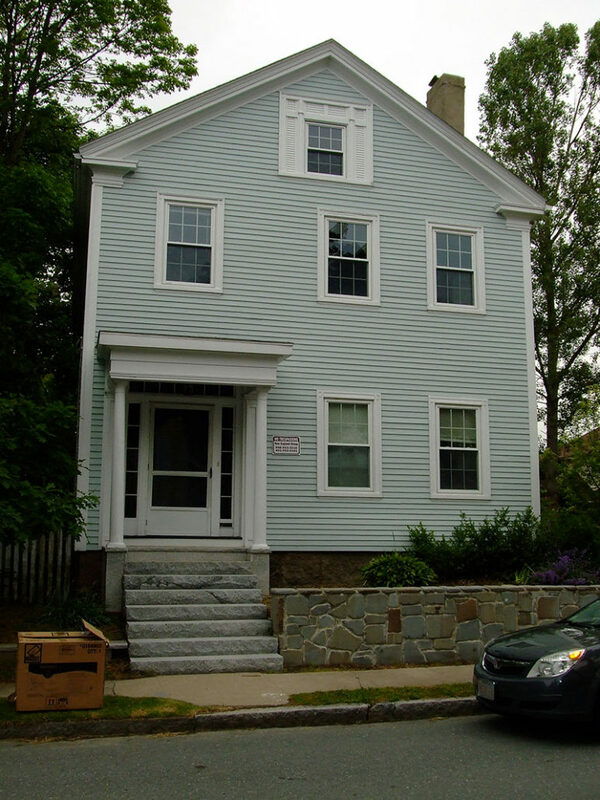 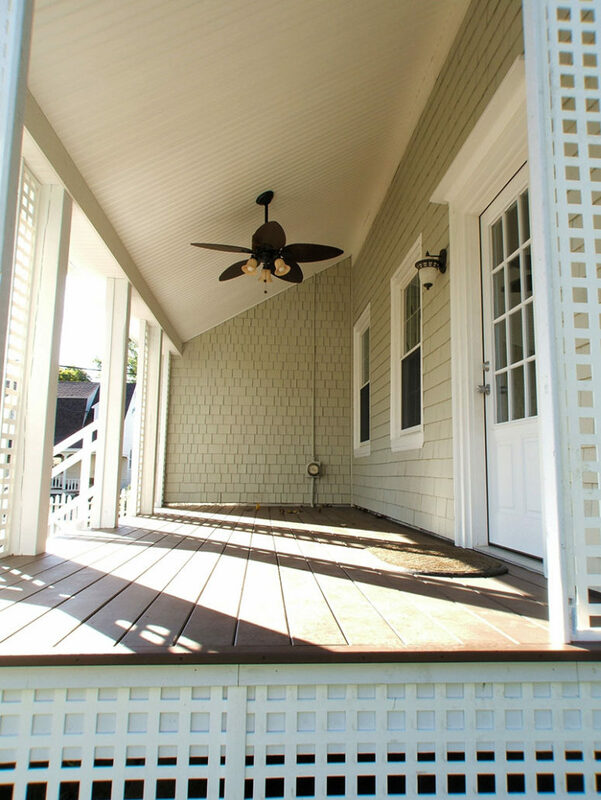 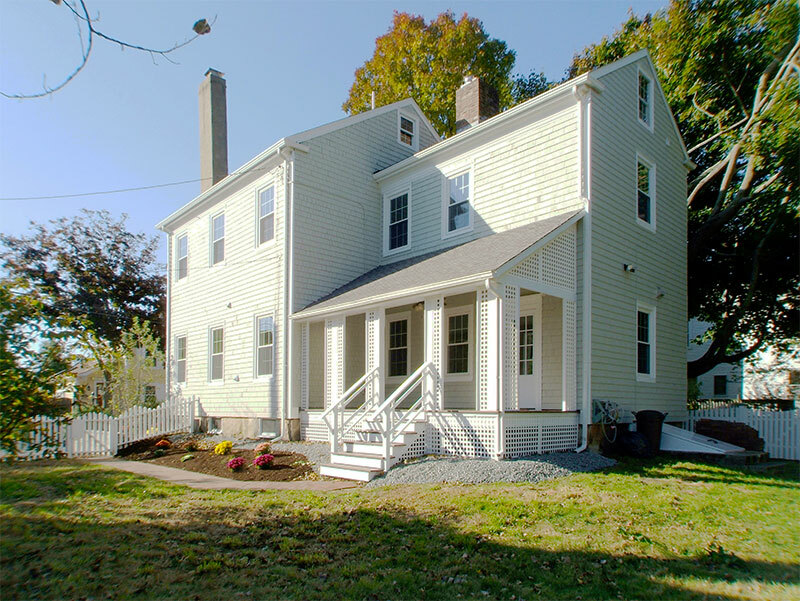 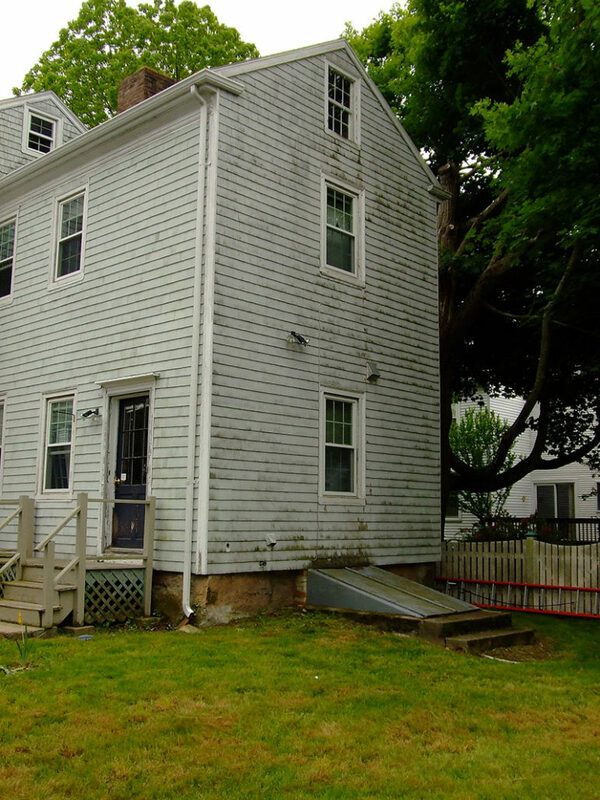 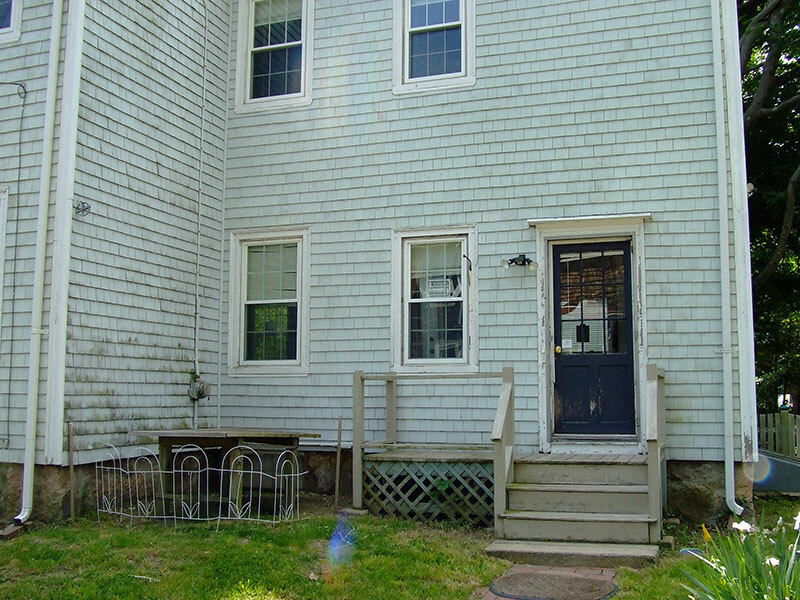 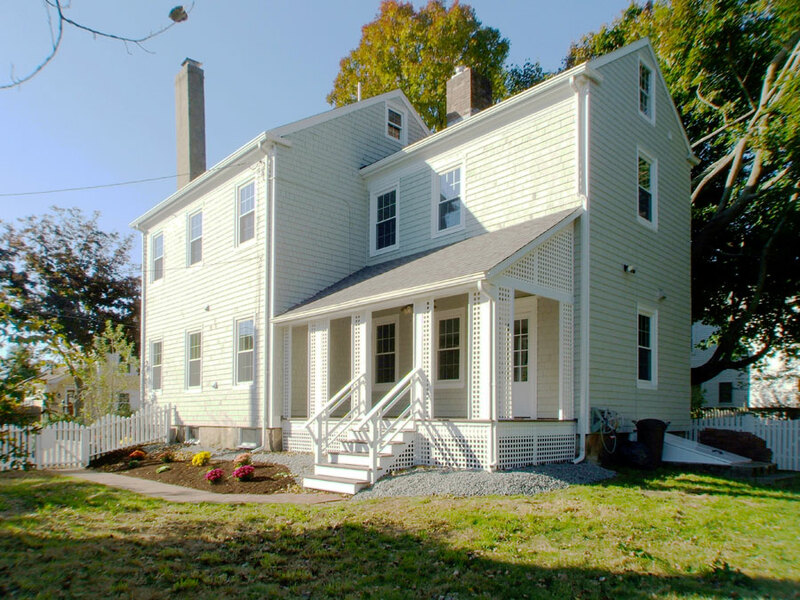 This Greek Revival is an antique 1846 front gable Greek Revival. 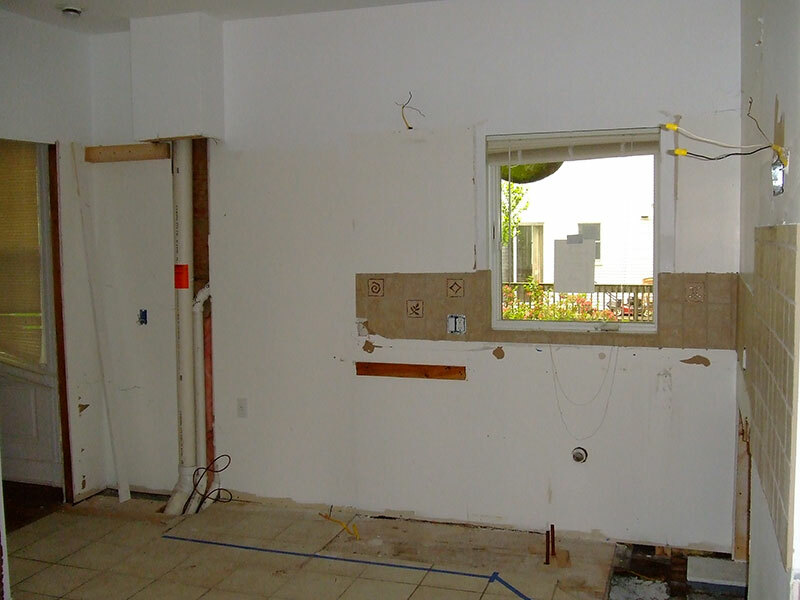 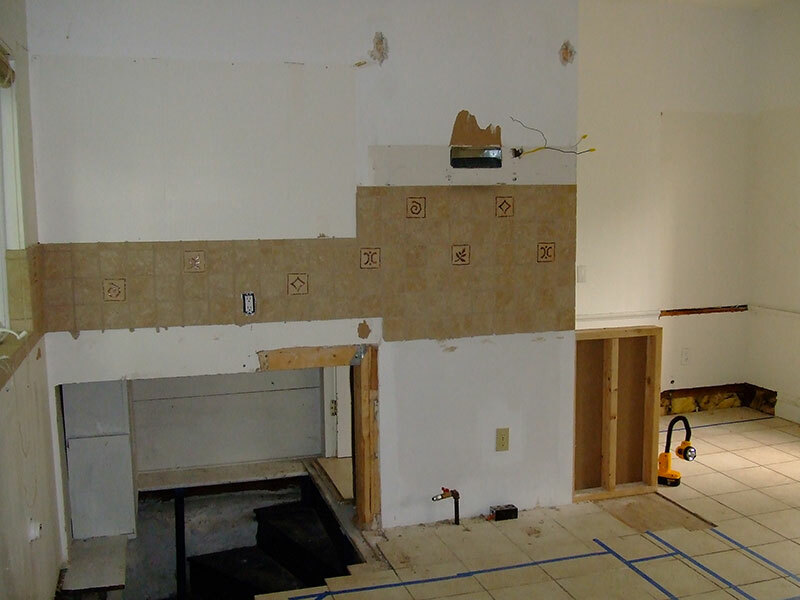 We installed a new kitchen that had been completely removed (too bad they didn’t take out the tile floor too). 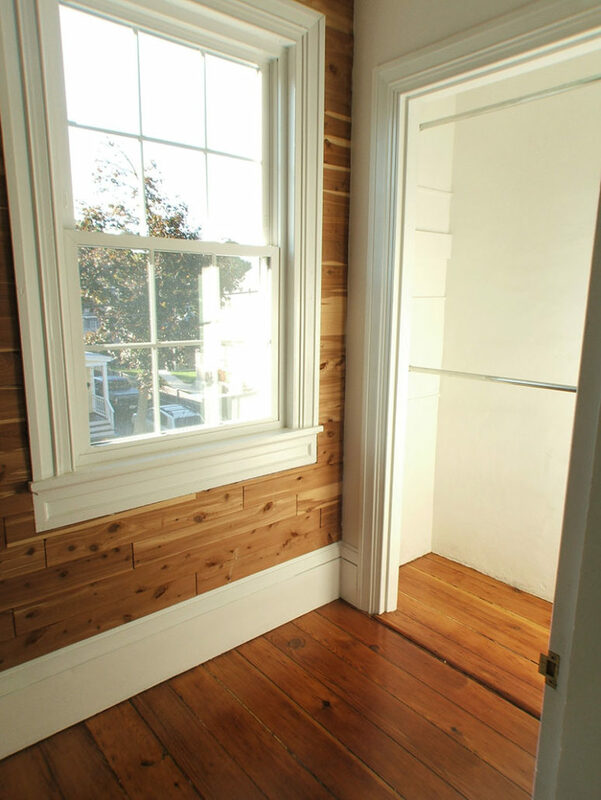 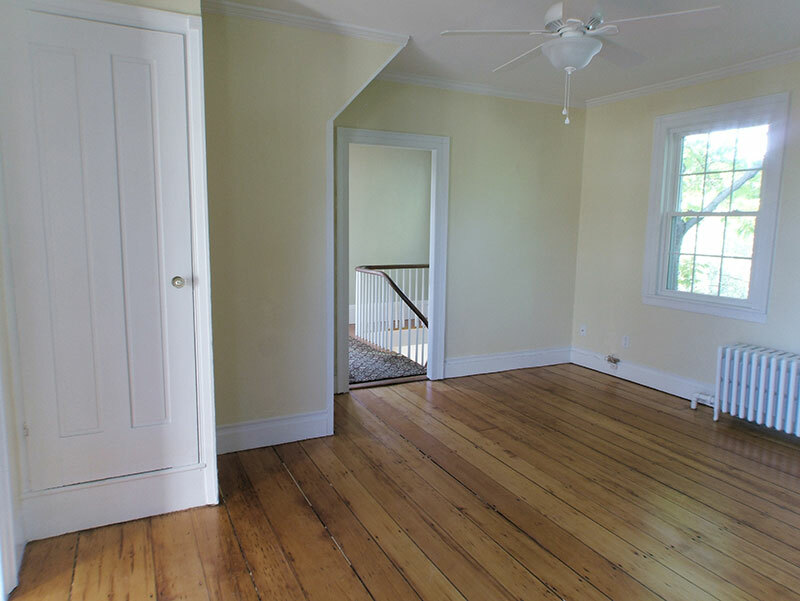 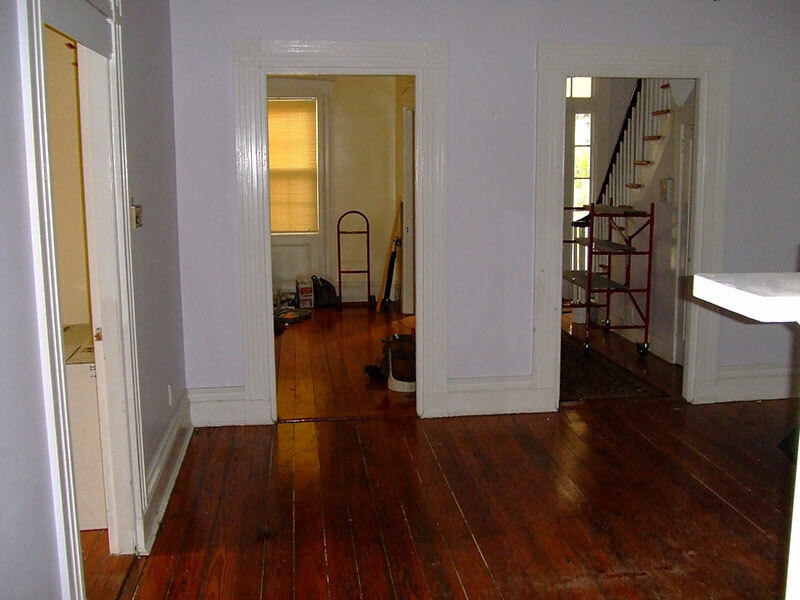 The remaining all original floors are full 2 1/2″ x 6″ tongue and groove pine. 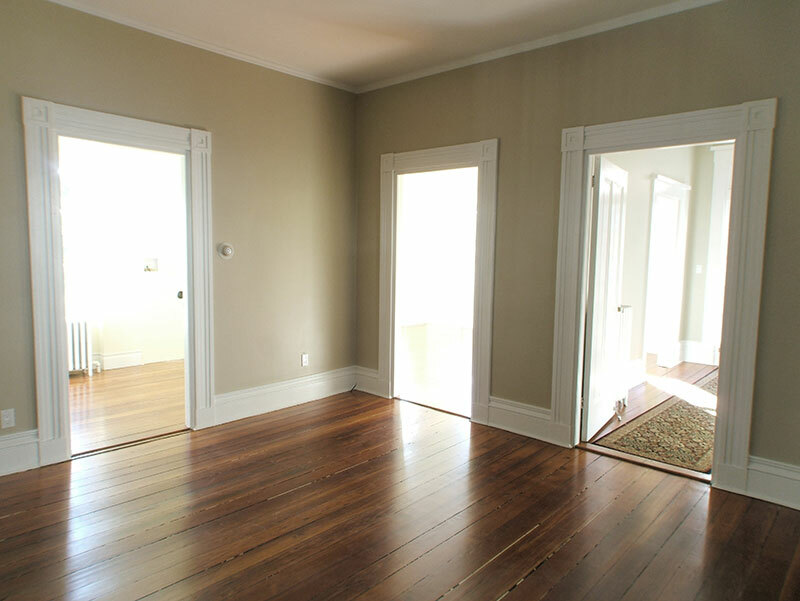 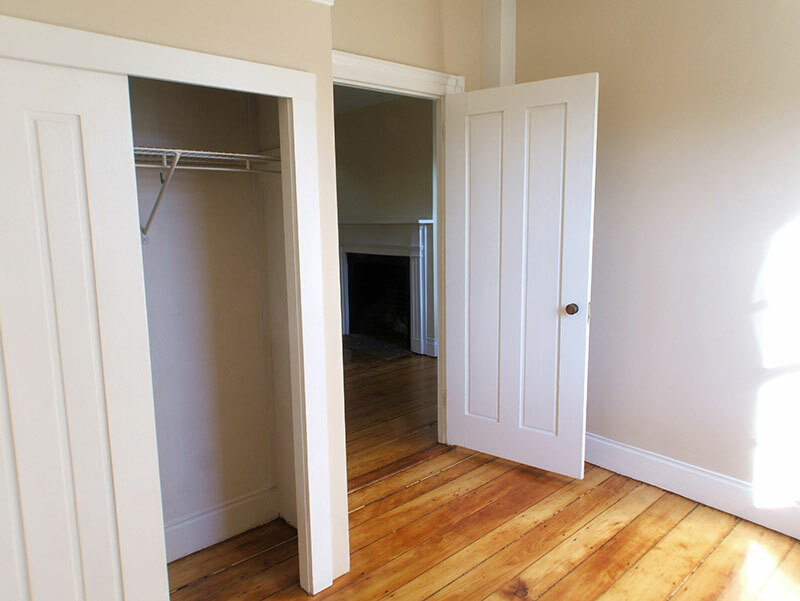 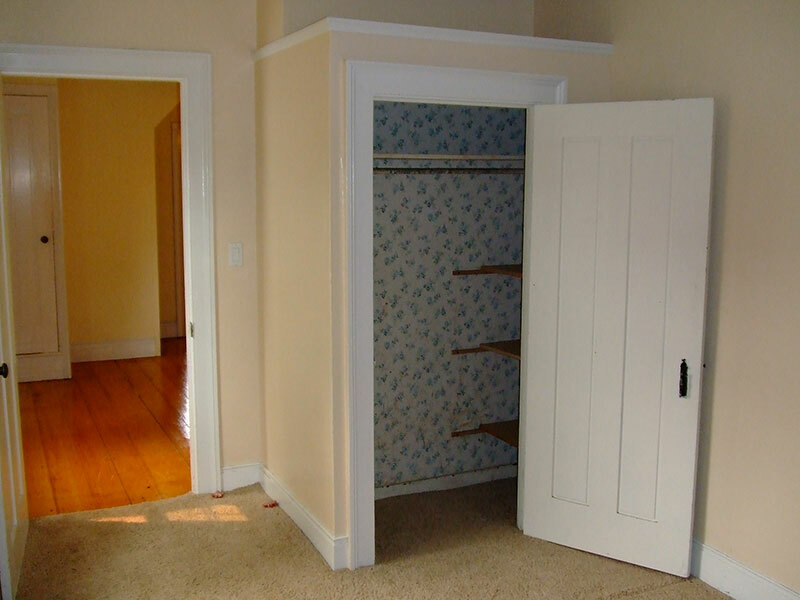 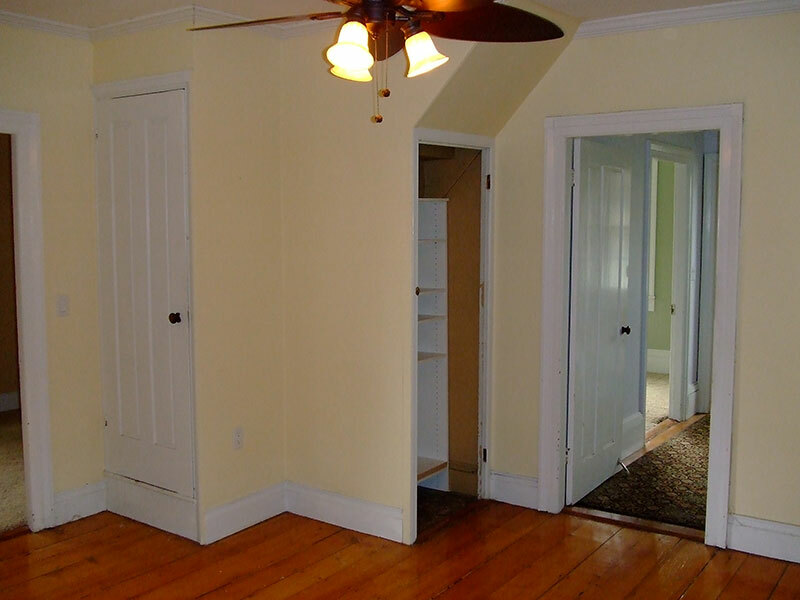 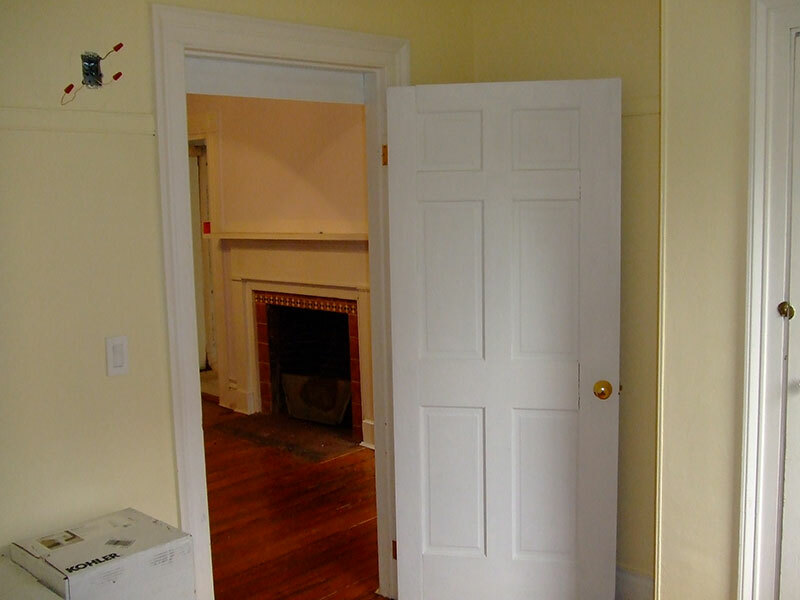 The boards are all the full length of each room; some over 15′ long. 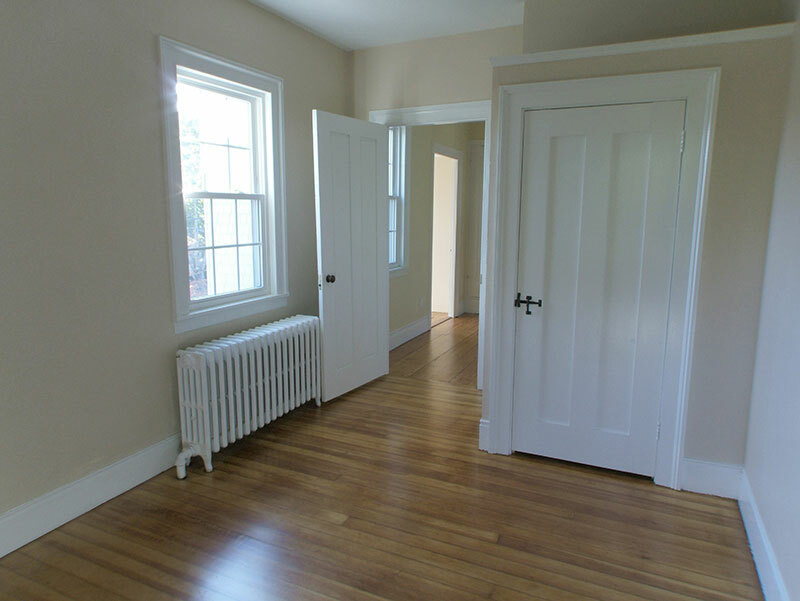 Each room of the first floor had different original trim and moldings sparking speculation that this may have been a builder’s model home. 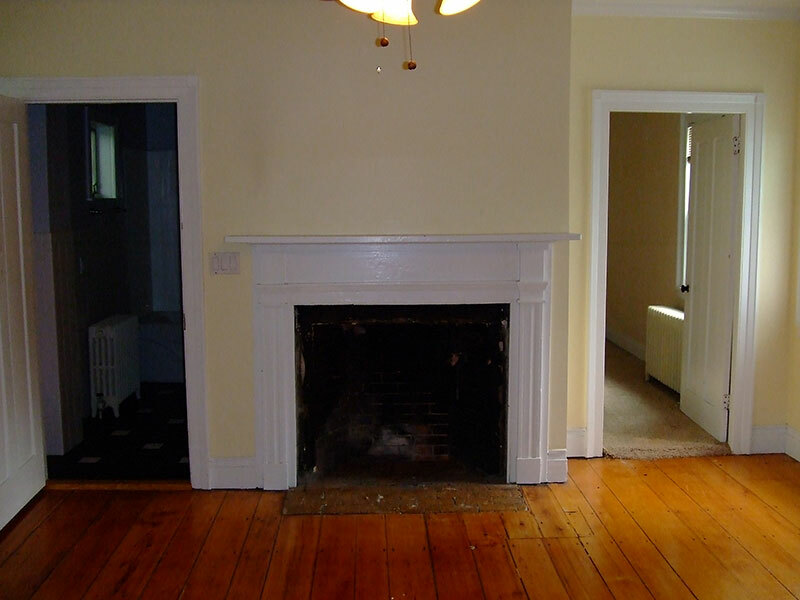 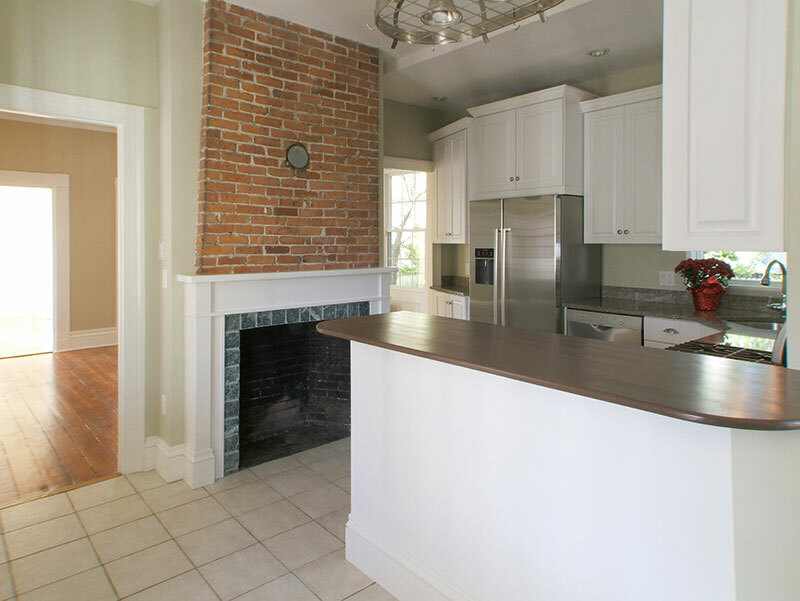 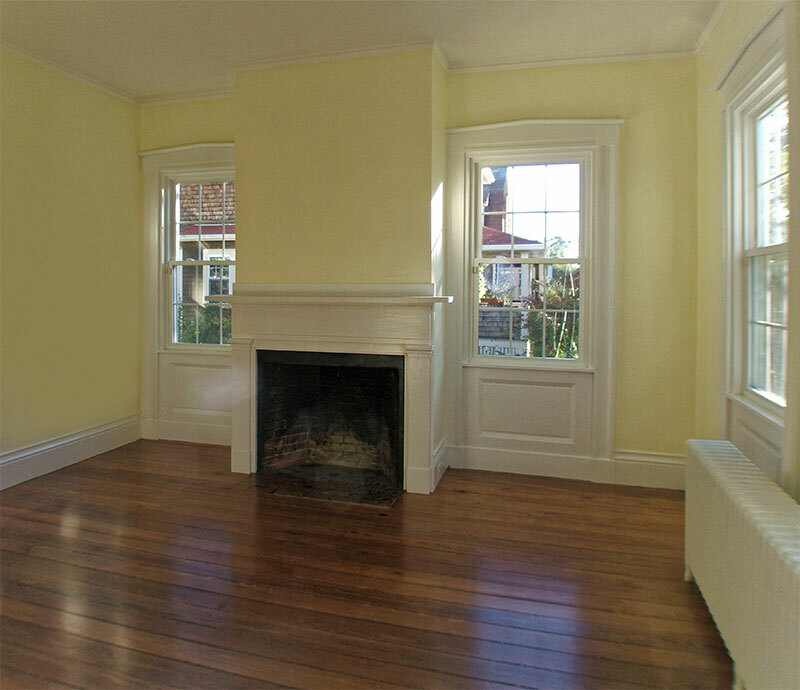 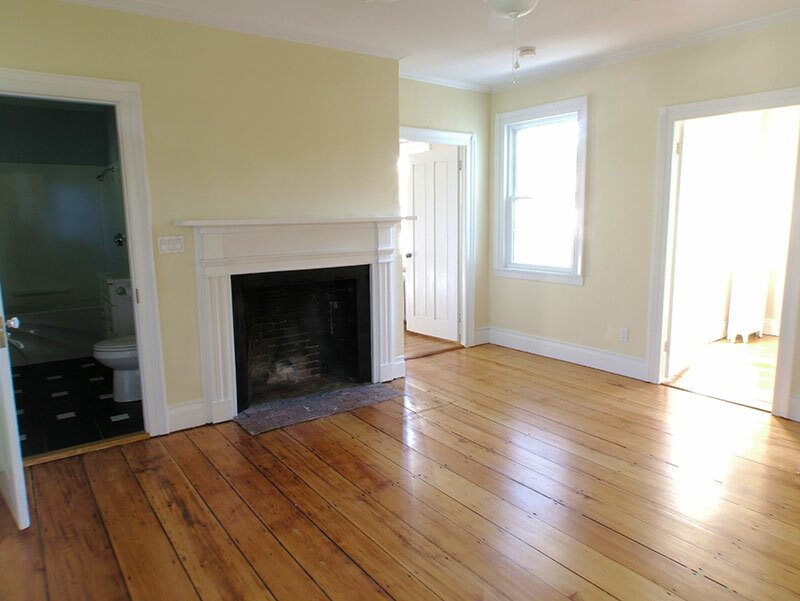 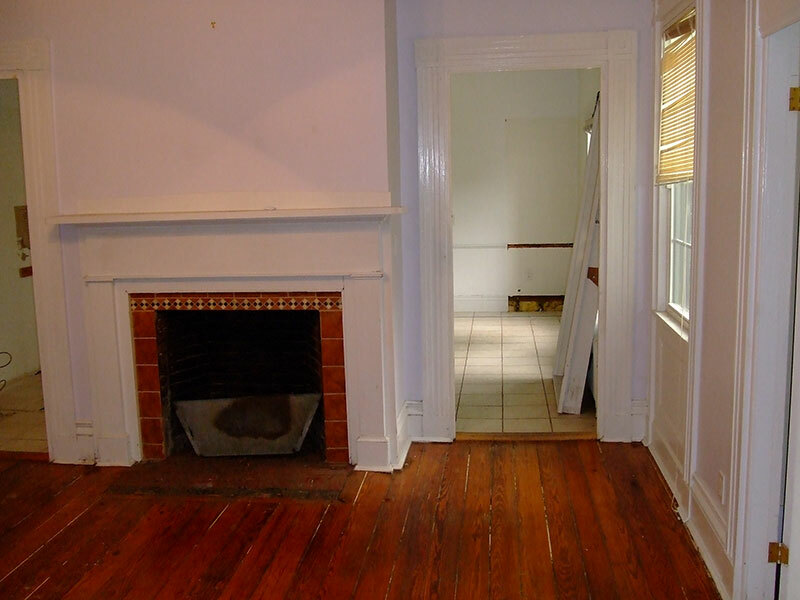 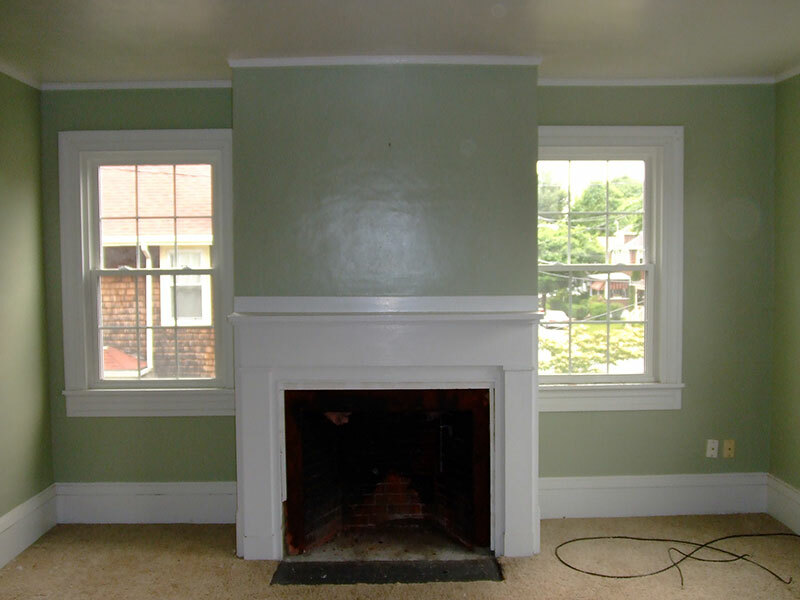 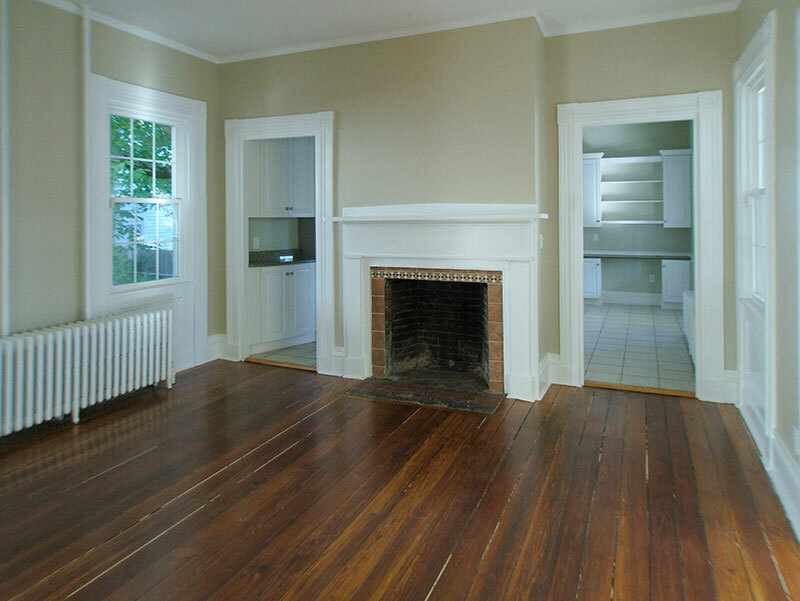 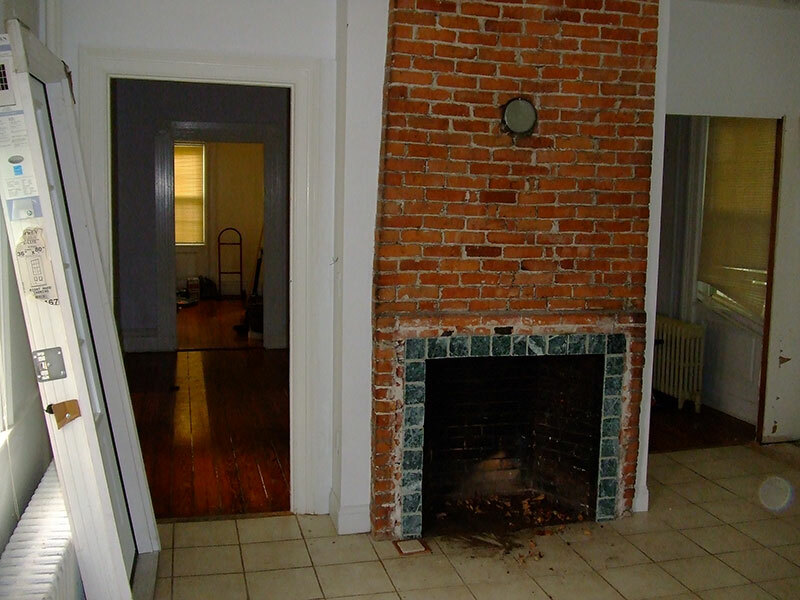 The house had a total of 5 fireplaces, one in the living room, family room, dining room, kitchen and master bedroom. 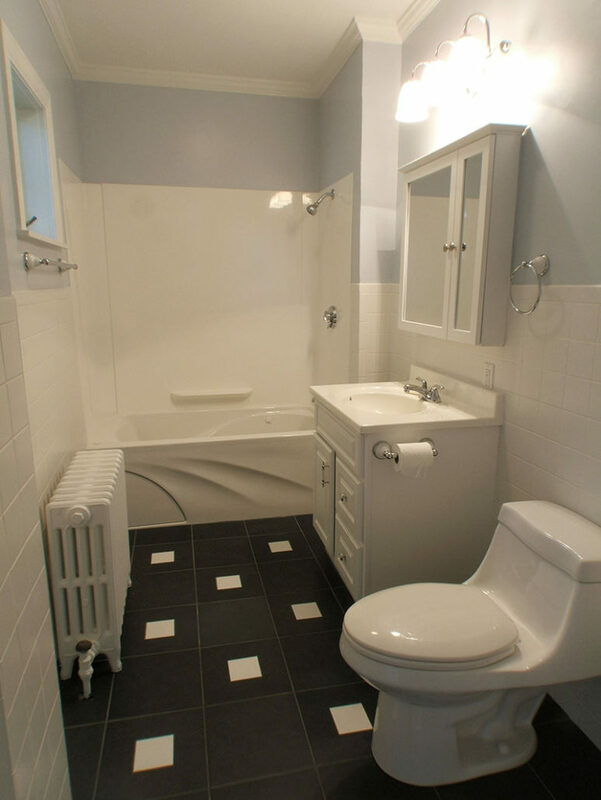 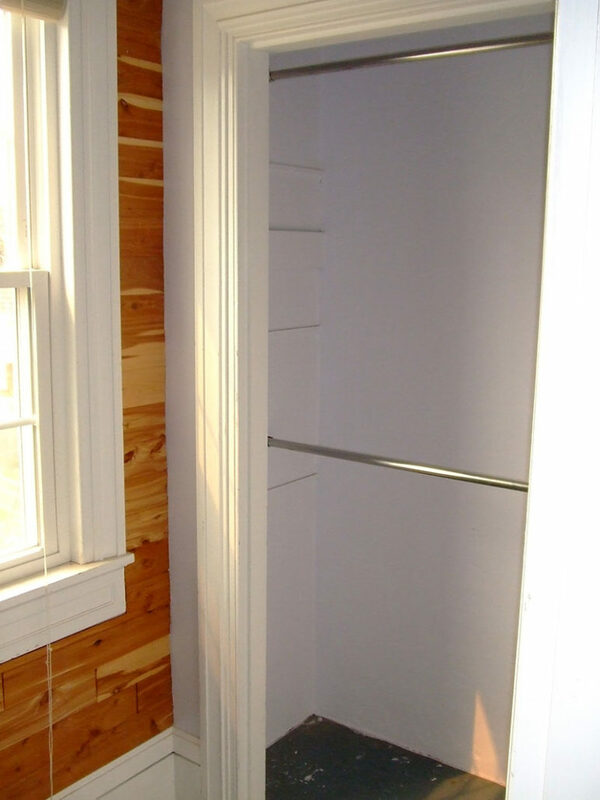 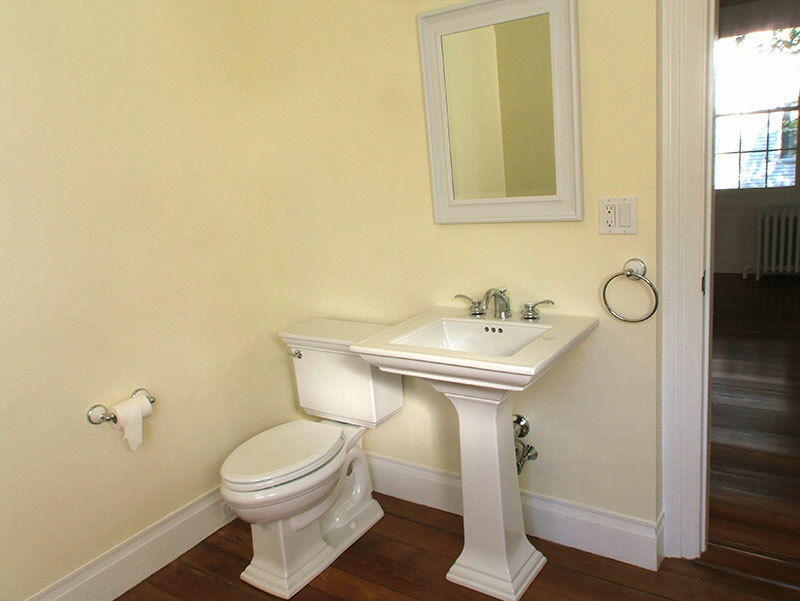 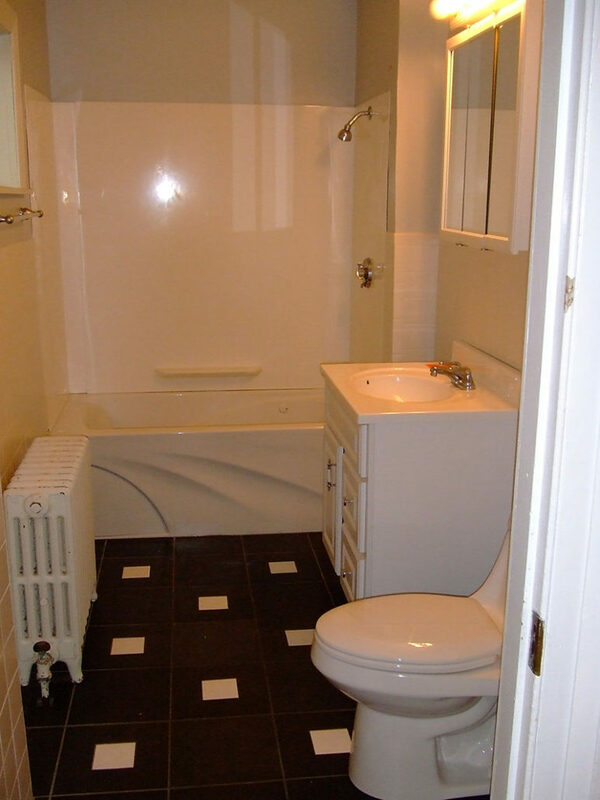 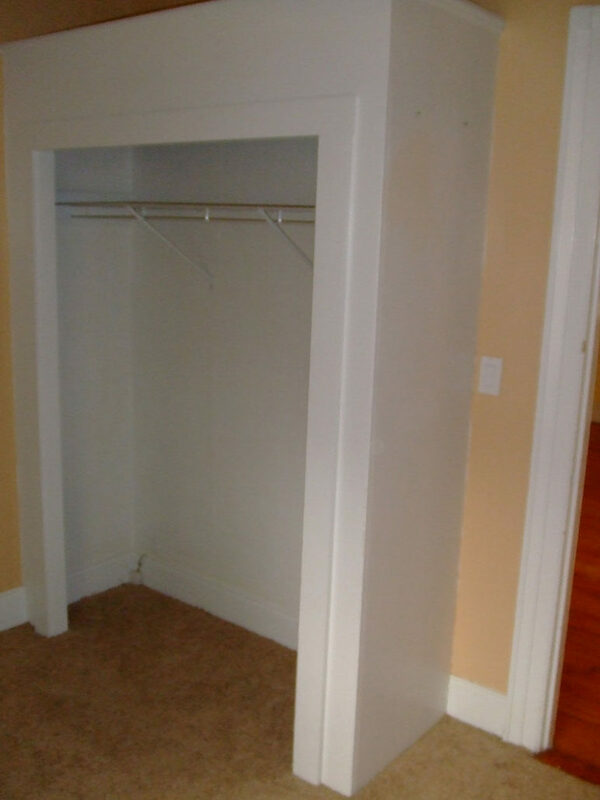 Unfortunately the upstairs bathroom had already been updated without regard to the home’s integrity. 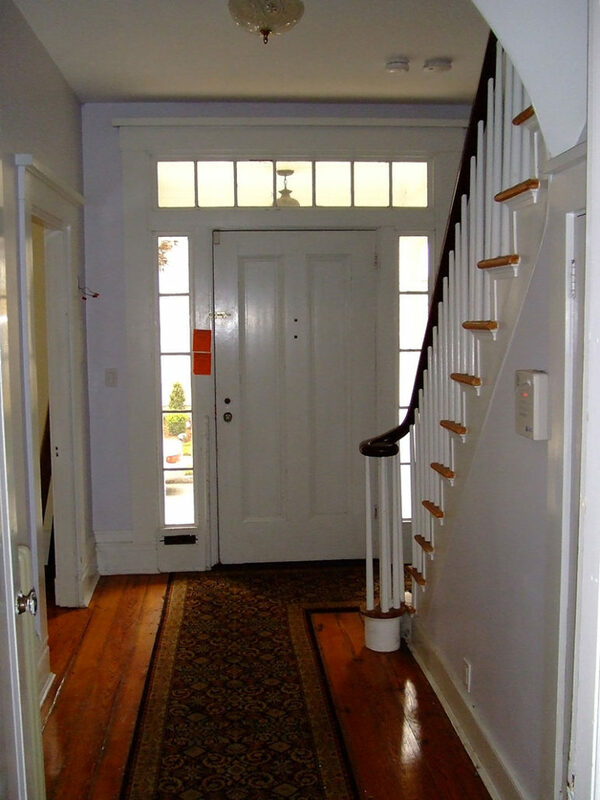 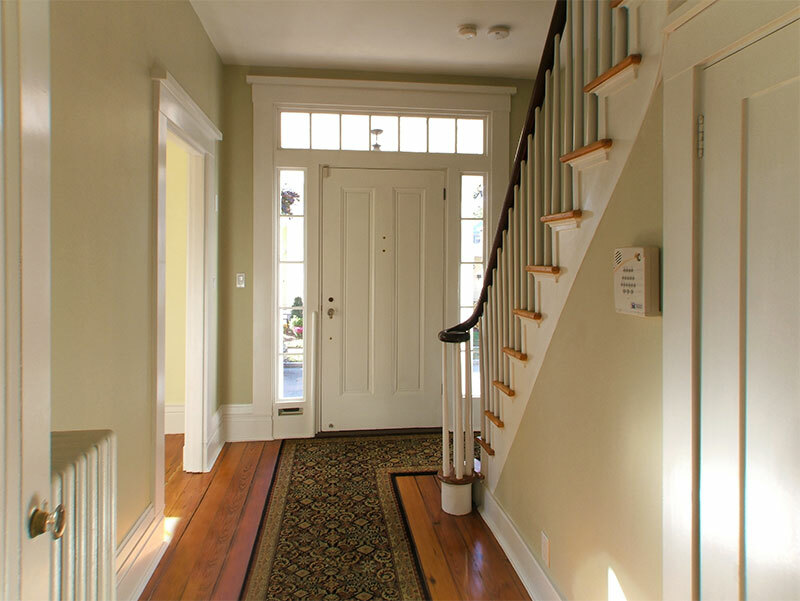 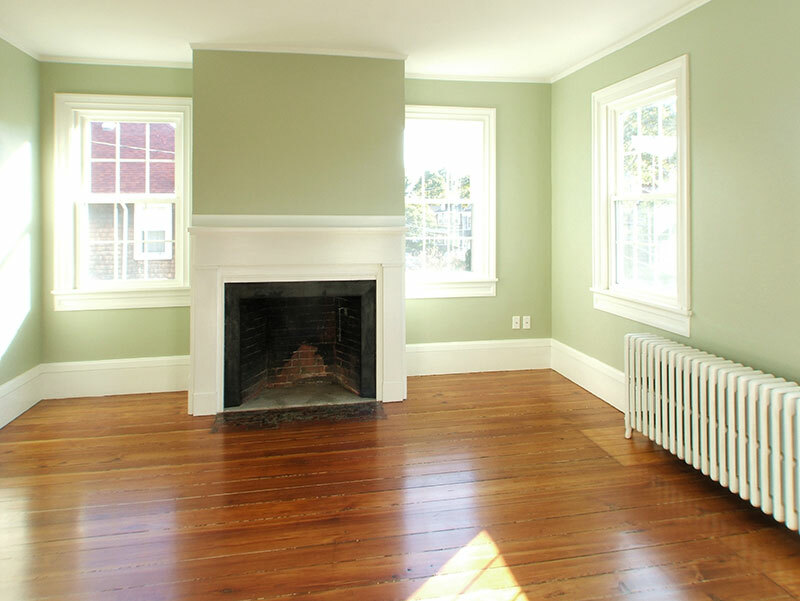 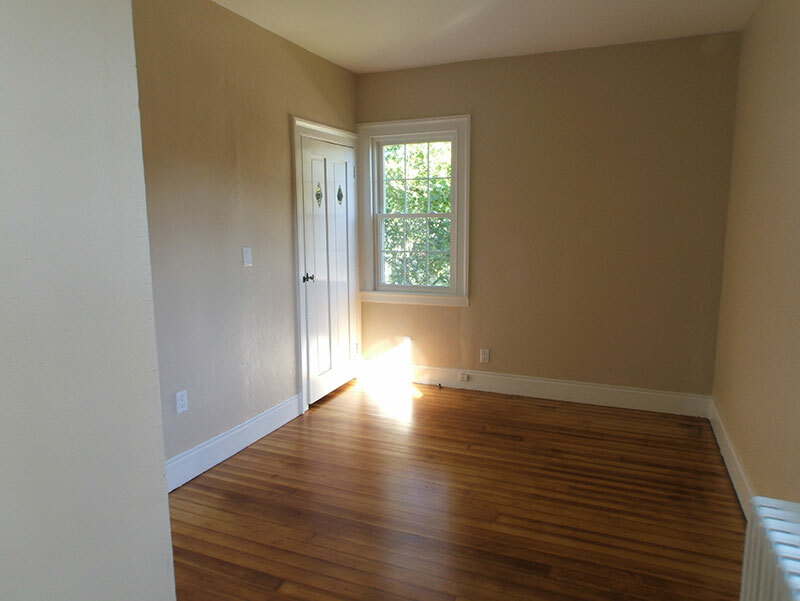 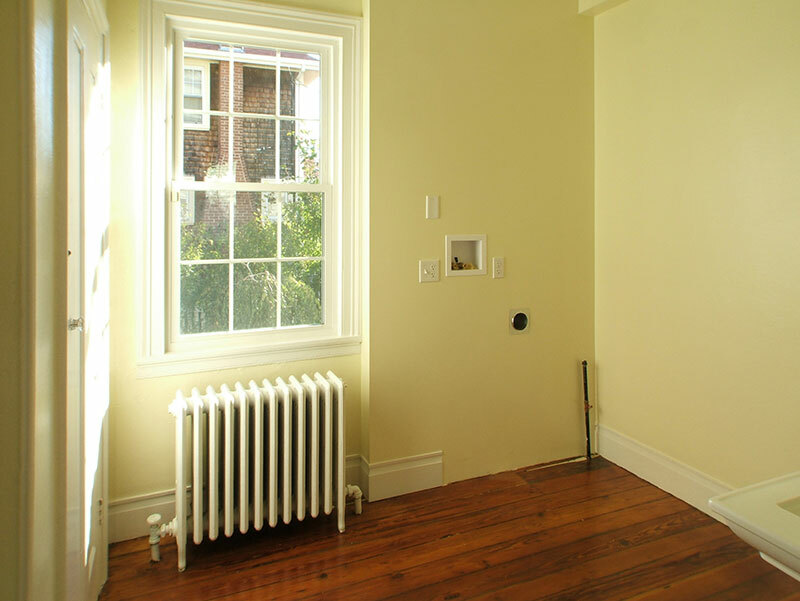 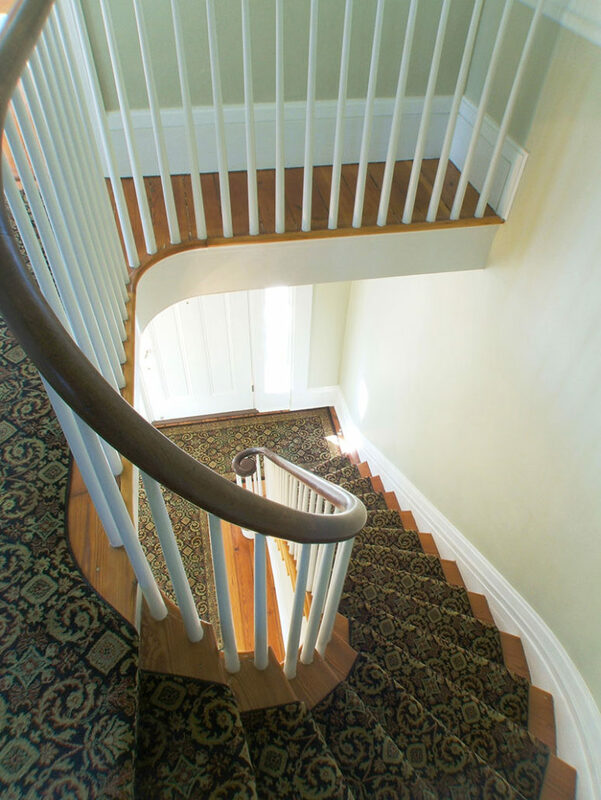 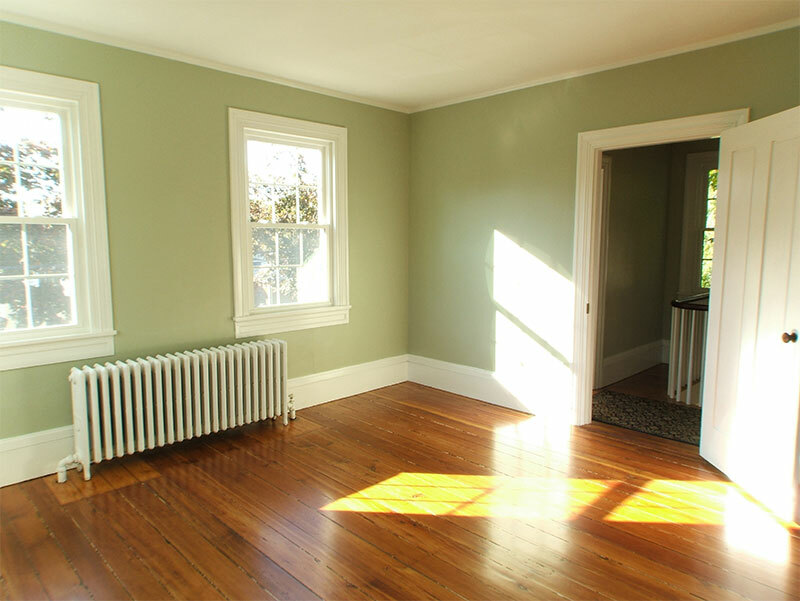 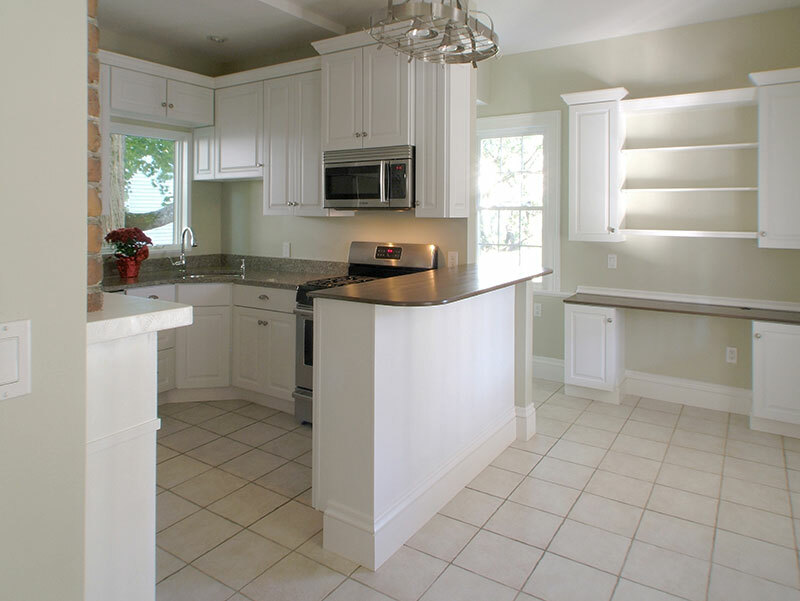 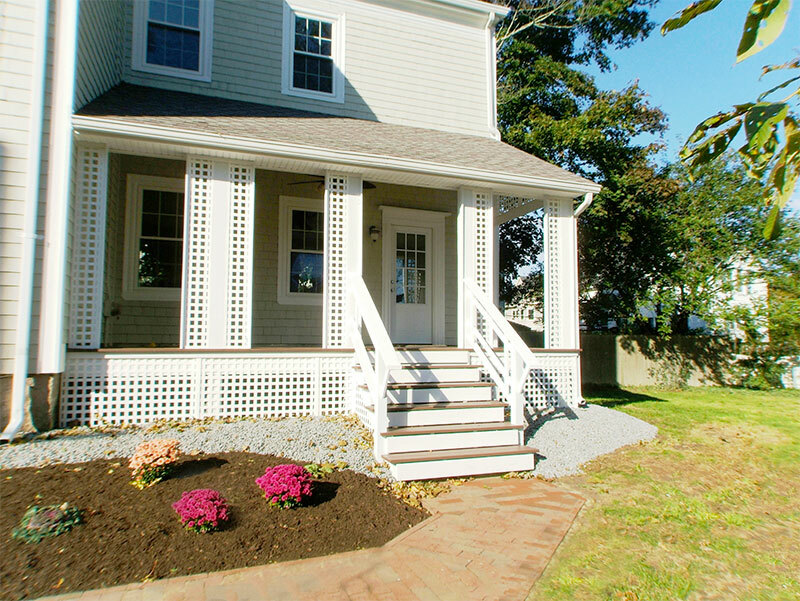 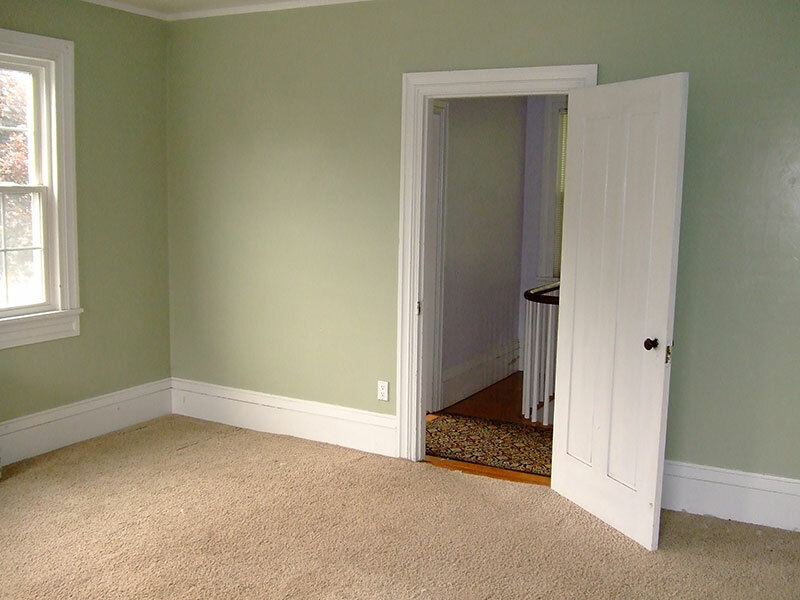 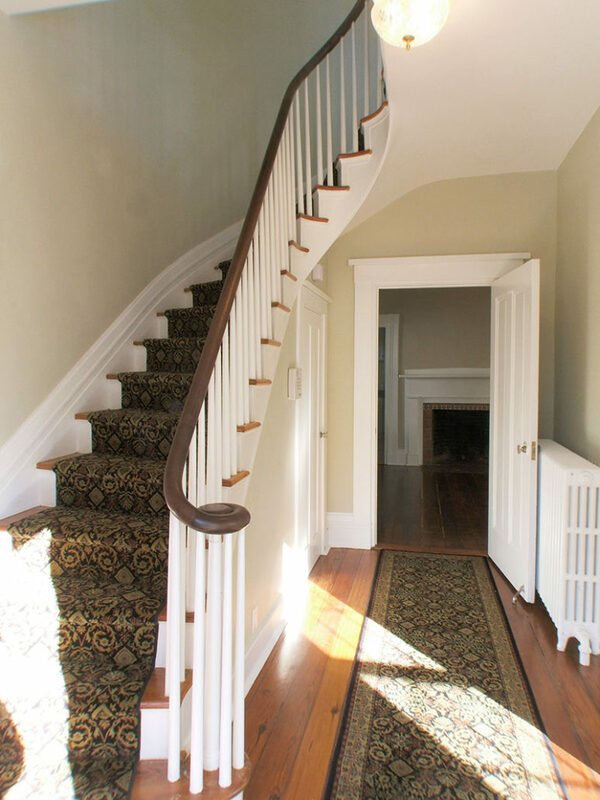 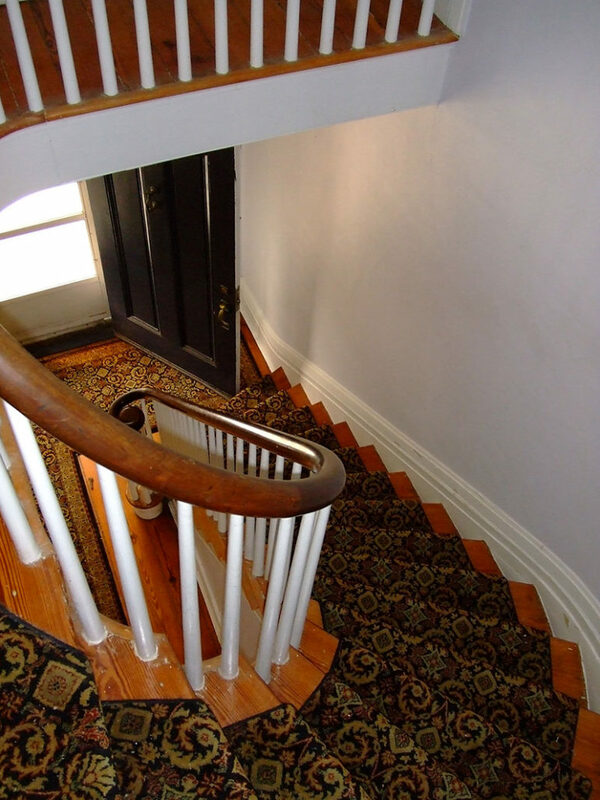 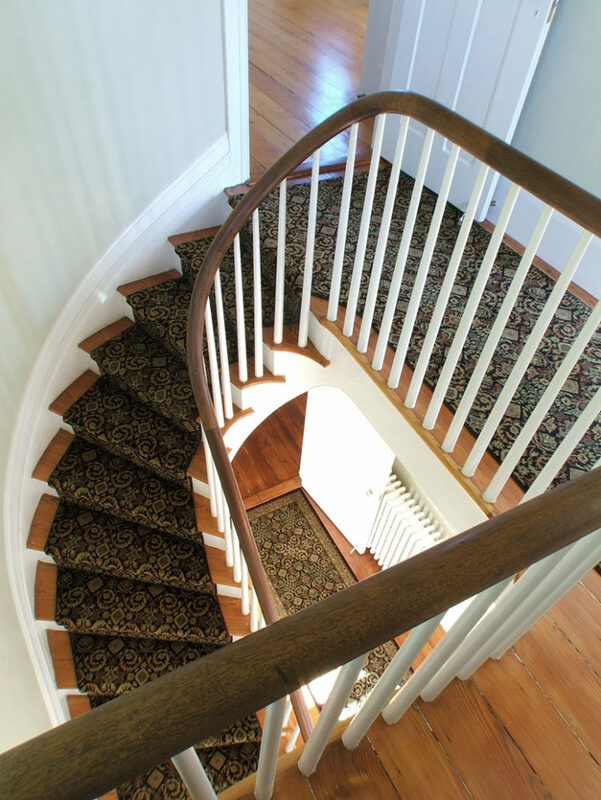 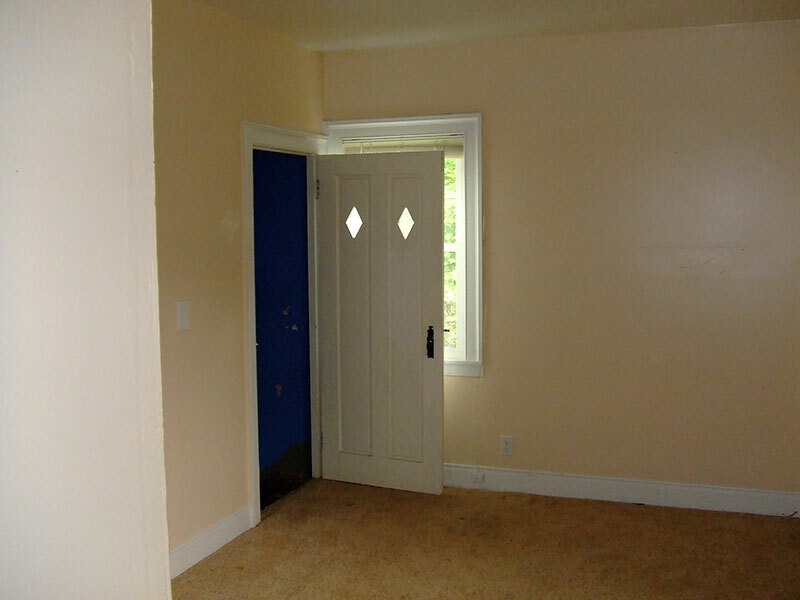 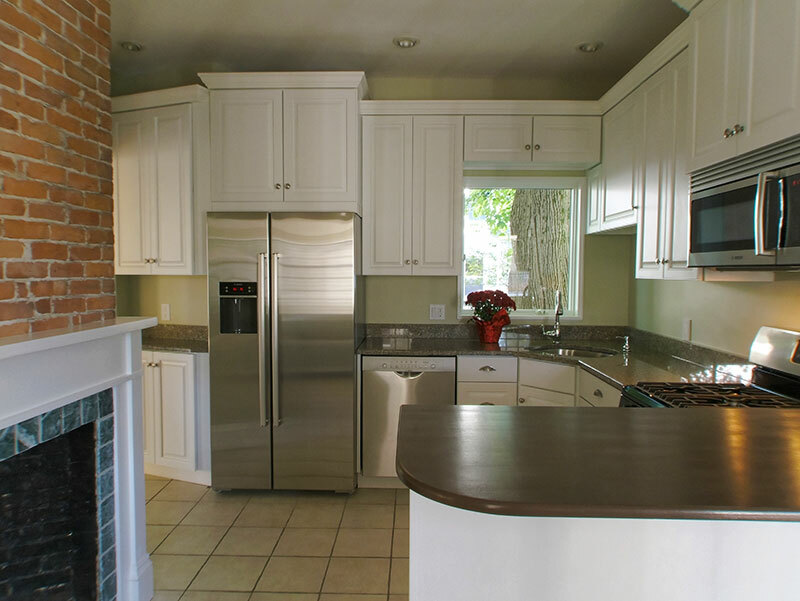 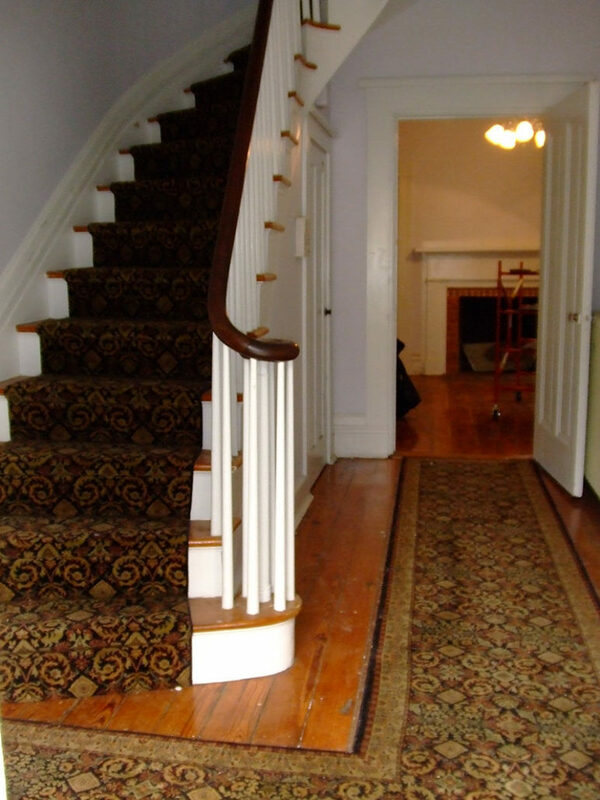 This home was already in generally good condition and much of the work involved reconditioning walls and flooring.